Defending champions Paris Saint-Germain entertain Nantes on Wednesday night aiming to reach their fifth successive final of the Coupe de France. PSG, who have lifted the past four trophies, are favourites for the 2019 title. However Thomas Tuchel's side will be without 400 million euros worth of talent for the clash at the Parc des Princes. Strikers Neymar, Edinson Cavani and Angel di Maria are all on the sidelines as well as the defender Thomas Meunier. 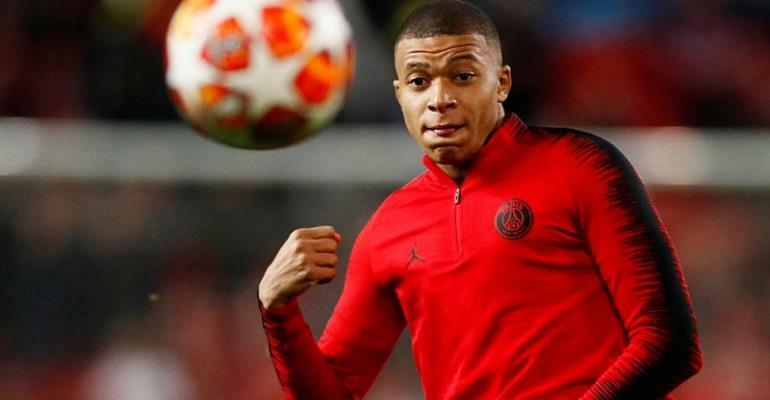 Nevertheless PSG can call on the impressive services of Kylian Mbappé. On 31 March, the 20-year-old France international scored the only goal of the game at Toulouse that kept PSG on course for their sixth title in seven years. "He's extraordinary," said Tuchel of Mbappé. "If there's an opening, he's there. His aim is to score more and more goals." Mbappé's 32 goals in 36 games this season have made him one of the world's most coveted strikers. He arrived at PSG from Monaco for 185 million euros and it is rumoured Real Madrid are prepared to splash out nearly 300 million euros to acquire his talents. That sum would dwarf the 222 million euros PSG paid Barcelona for Neymar who is recovering from the injury he suffered on 23 January during the Coupe de France last 32 match against Strasbourg. The 27-year-old Brazil international resumed training this week and could be available for the final against Rennes. But the PSG faithful will be circumspect about such wishful thinking. PSG have already suffered unexpected disappointments in cup competitions at home. In January, they lost to Guingamp in the quarter-final of the Coupe de la Ligue and in March they squandered a 2-0 first leg advantage to go down 3-1 against an understrength Manchester United team in the Uefa Champions League last 16. "It will be tough, very difficult because PSG don't often lose at home. But it does happen."